Twelve years after the Athens Olympic Games, this study undertakes the first comprehensive assessment of their impact on Greek society, its institutions and the international profile of Greece. 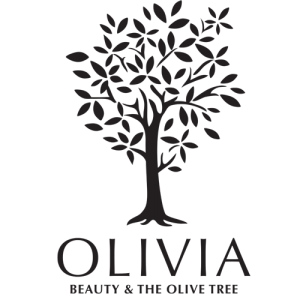 The combination of old and new information sheds light on various aspects of the greatest event ever staged in Greece, which (at that time) greatly changed opinions both in Greece and abroad about what Greece can do. 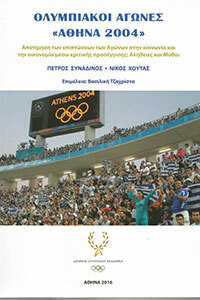 Specifically, the study examines, in detail, the effects of the Games on tourism, employment, on commercial activities of Greek companies and how they contributed to the modernization and improvement of public infrastructure in the sectors of sports, health, transport and telecommunications, culture, water resource management and the improvement of the urban landscape in terms of aesthetics and functional reconstruction. Based on the official announcements of the Olympic Games, it attempts a critical approach and aspires to take stock soberly of their impact and importance for the host city and the country generally. The publication records the tangible and intangible benefits of the Games and each individual section investigates choices that were harmful and imposed (superfluous sports venues, additional extraordinary security measures, etc. ); the defects and inertias in the preparation phase, which contributed to a certain degree in limiting gains from the success of the Games in the post-Olympic period. A detailed table with financial information is provided in an appendix, which lists the three project categories of the overall Olympic budget: mandatory Olympic projects, necessary/nationally chosen projects, parallel projects and classification per body and ministry with payments up to 2010.